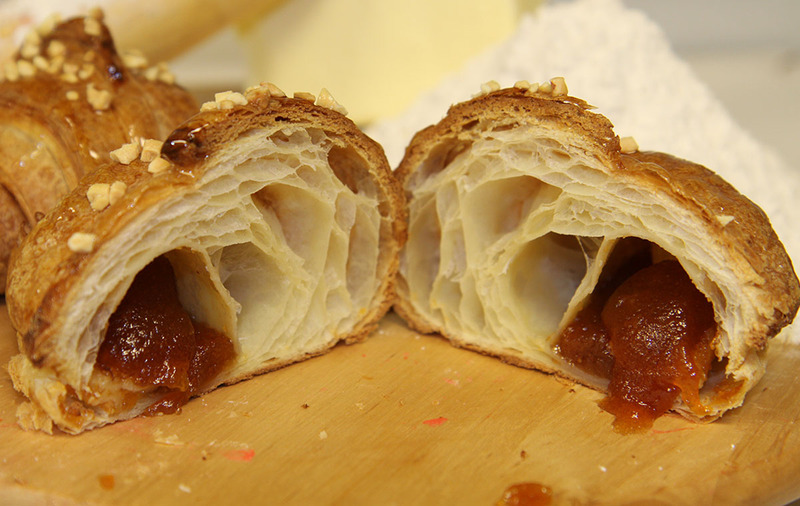 Italian Croissant filled with Apricot jam. 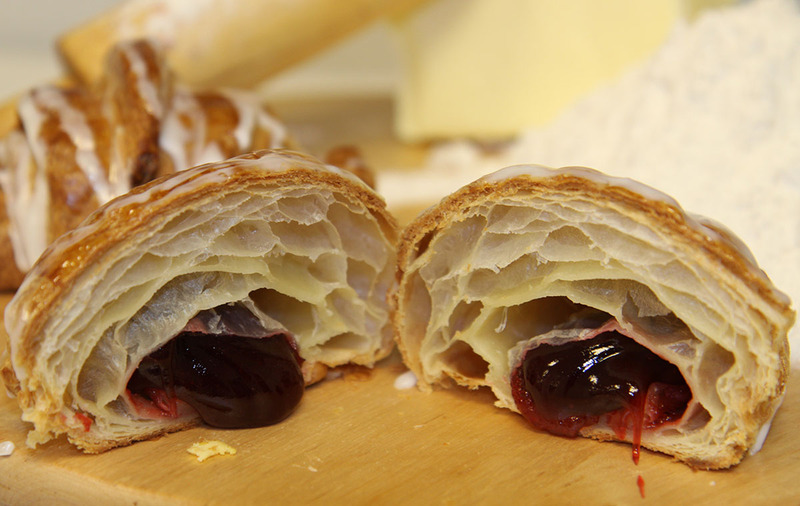 Italian Croissant filled with Berry jam. 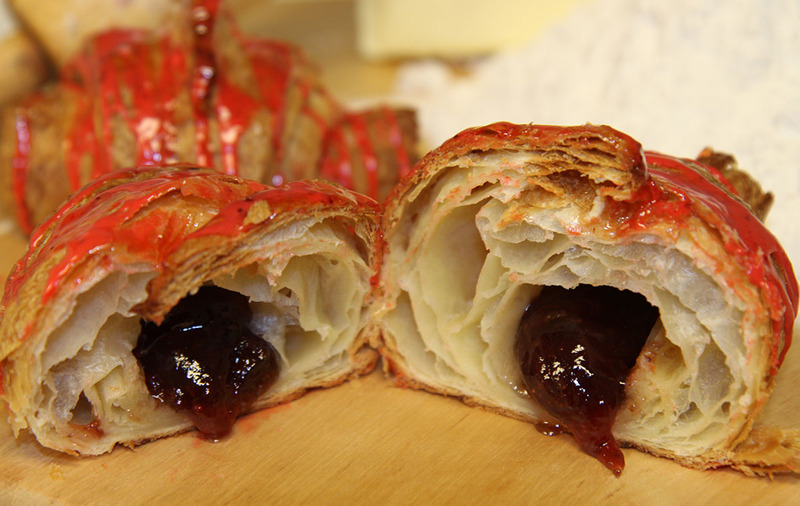 Italian Croissant filled with strawberry jam. 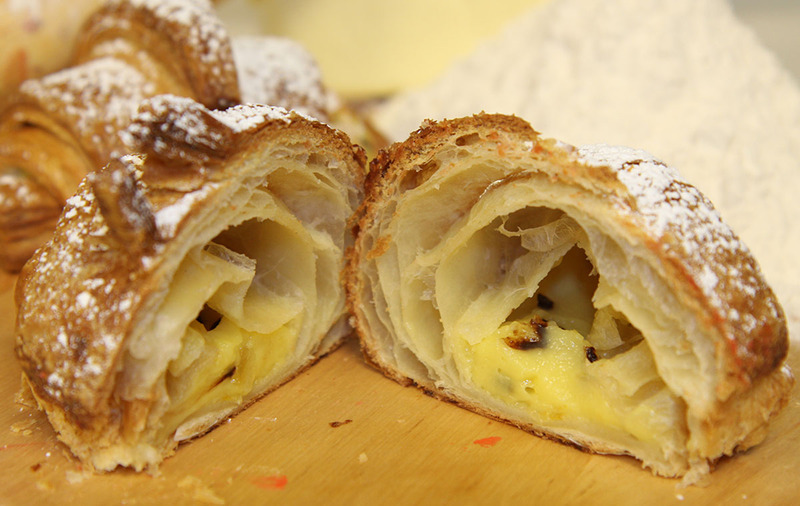 Italian Croissant filled with custard cream with orange flavor. 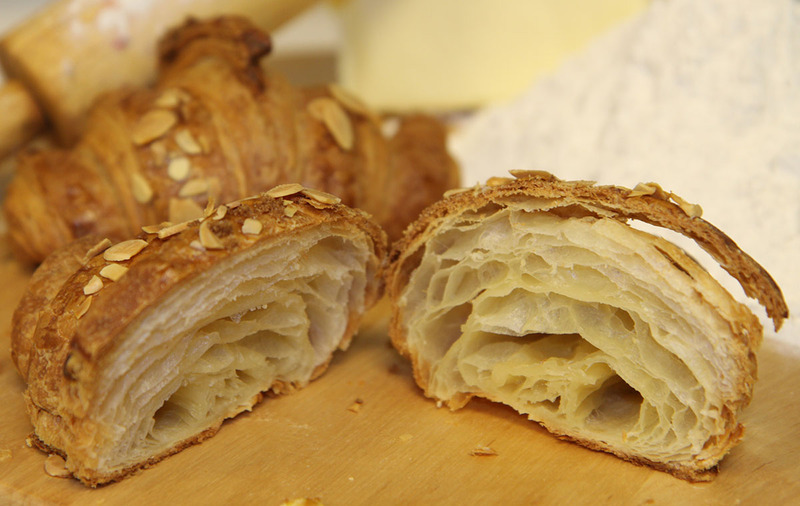 Plain Italian Croissant (can be filled).